Of all the potential tour operators, no one has more choice on offer in Pattaya than we do. 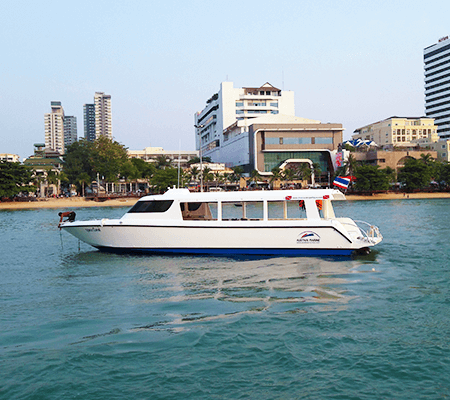 We own and operate three of the best quality vessels and captains that Pattaya has to present. 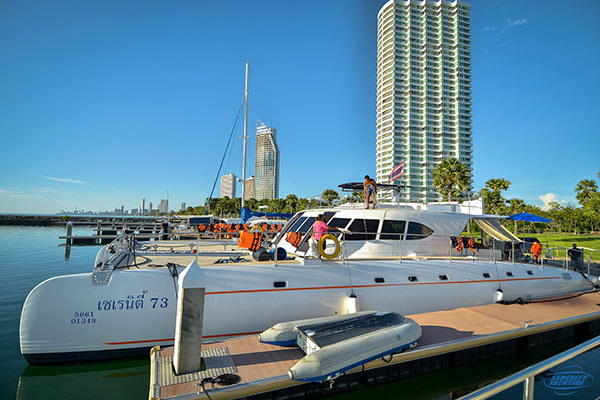 All boats are fully approved by the Thai Marine Inspection counsel and are fully equipped with all the facilities you would expect from any international tour boat. Aboard each and every boat we have shower and toilet facilities, as well as refreshments and all the mod cons in safety and navigation. All international inspections require life jackets and fully hull inspections to which we maintain, pass and attain regular certifications. 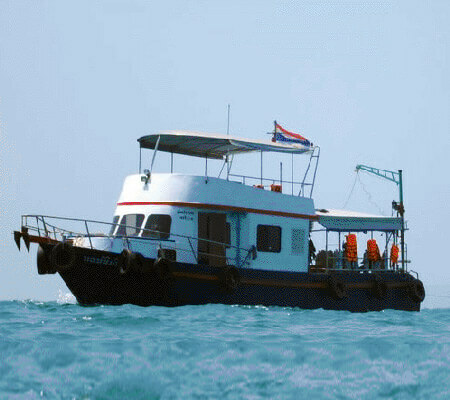 Snorkel Pattaya is the only Snorkel tour to use a Thai Aussie Marine luxury Custom build boat. 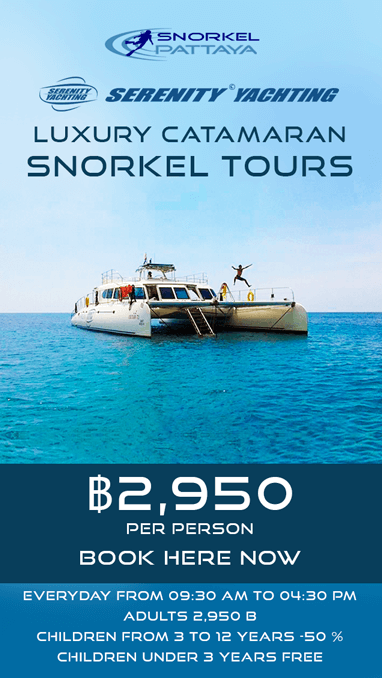 By far the fastest and most comfortable Snorkel boat in Pattaya, built to international standards to cruise you around the islands in true class and style. Snorkel Pattaya runs daily snorkeling trip out around the Pattaya islands with Nautigirl. 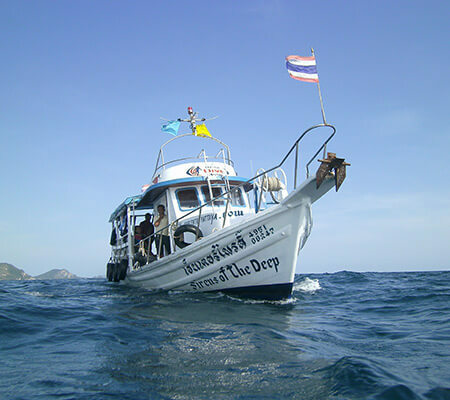 Custom designed for diving and snorkeling trips, this boat visits some of the most popular snorkel spots near to Pattaya. The Serenity is a luxury 20m Catamaran packed with features for a total premiere and unique Snorkel Trip in Pattaya Thailand. You will find this vessel featuring 4 en-suite bedrooms, BBQ and refrigeration facilities, fresh water shower and attached dingy with an outboard motor. Ample dining areas are provided under the cover of the boats top-deck whilst passengers can enjoy the sun and sea breeze out on the relaxation netting at the front of the vessel. This Serenity Yacht Snorkel Tour is a full-day trip, approx 7-hours of a cruise. During which you are catered for with a full Thai buffet style lunch, Snacks a, d beverages with the exception of alcohol. All whilst slashing around and Snorkelling in the pristine ocean surroundings of some the best islands on the East Coast of Thailand. 08:00 AM : Collection for Transfer to Boat from your Location. Our schedule and locations vary daily between which boat trip you choose and whether its visiting Pattaya or Samae San region, where there are multiple coral reefs islands to discover and we always try to choose the best locations based on the weather and conditions. Our Boat “Nautigirl” visit the popular Pattaya islands of Koh Lan and Koh Sak, near islands with lots of shallow reef areas, and some days we head to the further Pattaya islands like Koh Rin. Our English and Thai professionals welcome singles and groups even if you do not know swimming skills. We have life jackets and surface support to ensure everyone stays safe and enjoys. We will help you with equipment selection tips and show how to snorkel. If this is your first time or you are a beginner, we give you all-important advice about your swimming sets, buoyancy aids (flotation vest), gear assembly, and their function. Our snorkeler’s safety is paramount! program trains and allows snorkelers to make shallow water breath hold dives and is perfect for those that perhaps want to expend into the relms of Free diving. You Will Always Find an Adventure As We Head Out Across the Waves Leaving the World Behind Us! 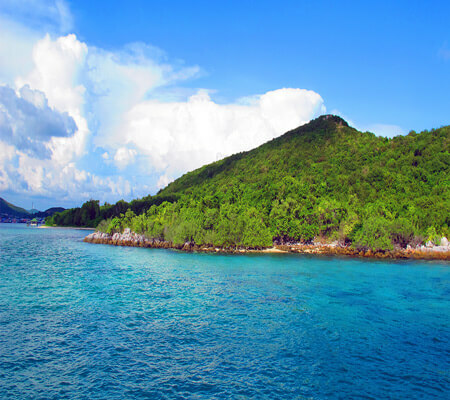 All of the requirements for a good day out snorkeling in Pattaya Are Included In our trips. 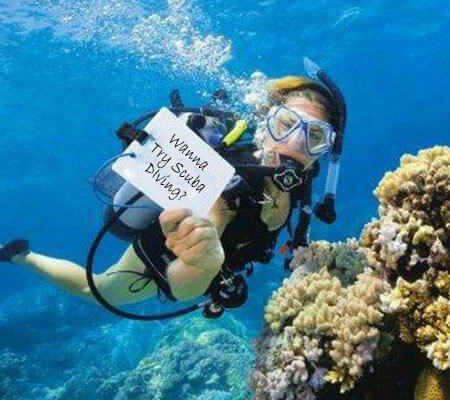 what do you want to be included on your snorkeling trip? We can custom build private snorkeling trip for any group size or we have easy to sign up day trips that go out daily snorkeling around Pattaya. These include local hotel collection, hot buffet-style lunch, drinks, fruits and snacks and of course, top quality snorkeling equipment all included! The professional staff is aboard our boats, the guides will explain to you the best practices for safe snorkeling procedures and easiest best use of the snorkel equipment before letting you jump into to enjoy under their close watchful eye for safety. We pay close attention to our customers, accounting for everyone’s comfort to the best of our ability. Our staff are also not only all full spec in water rescuers with CPR and first aid training, they are instructors for these skills also! We would never dream of having to resort to using our training and expertise, but you can relax in the knowledge that we have your safety and emergency action plan covered! What More Could You Need? A great value day of family fun, beautiful scenery or some wet and wild adventures! You will be welcomed with friendly, professional service aboard all of our boats. If you have a special request for a special trip, just ask! Have you ever breathed underwater? 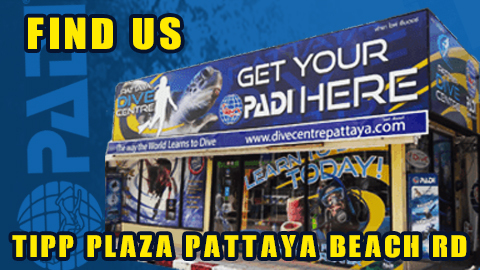 Why not try diving in Pattaya? Our Scuba Snorkeling trip allows you to try diving and snorkeling on the same day. The professionally trained dive staff will take begin by giving you a safety briefing and explain about using scuba gear before we take you to the shallow water so that you can feel comfortable. After you have taken your first breaths underwater, we will swim you around to see the reef from below! 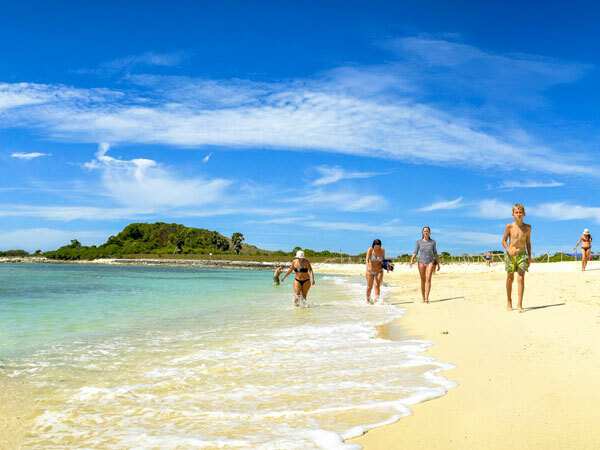 After your scuba try dive adventure, in the afternoon, you will explore the shallows of the rref from the top side using snorkeling equipment, float around in the sun and enjoy you day at the islands. Give it a try! Its easy to sign up. Included is a local hotel collection, hot buffet-style lunch, drinks, fruits and snacks and of course, top quality dive pro who will take you through the uses of scuba and snorkeling equipment. Let us Take Away The Stress and Hassle & Arrange Your Activity Package! 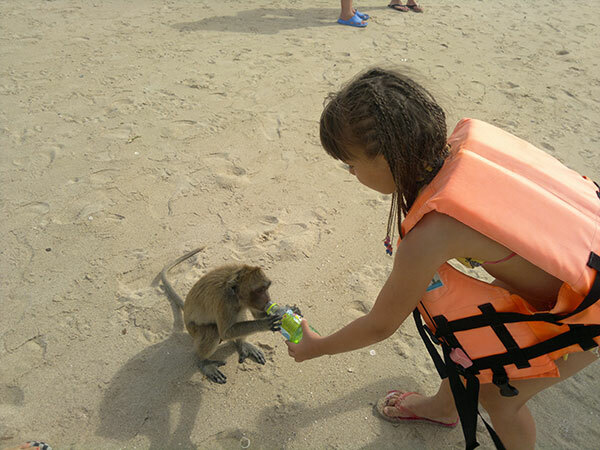 With so many family day trips on offer in Pattaya, its sometime hard to decide what to do. If the weather is nice there is no better and more scenic place to be that out around the Pattaya Islands. Choose to snorkel Pattaya with us, we promise to give you a friendly, relaxing and fun snorkeling tour and show you some of the amazing island scenery and reef s Pattaya has to offer. 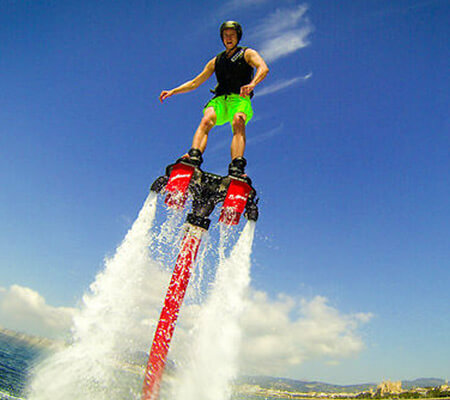 If your looking for even more fun and adventure we can also arrange other day trip activities around Pattaya such as Fly Board, Monkey Islands Tours or even Wipeout Water Splash Adventure. or we can combine these activities with your Snorkel Pattaya Experience into Great Value, Multi day Adventure package! 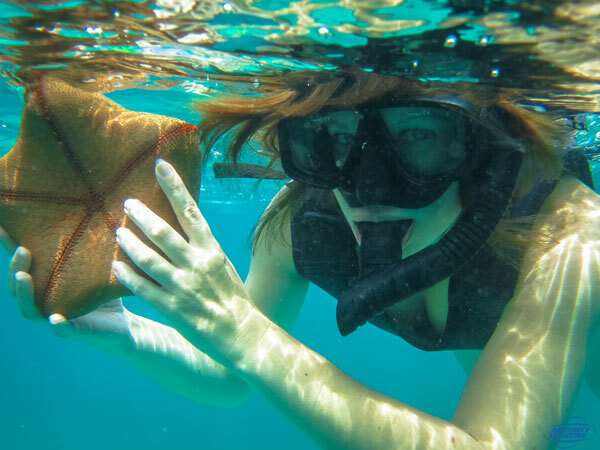 One Our Most popular Activity Packages offers you the chance to Sky Dive, Scuba Dive and Snorkel around the islands over 3 days fun and adventure. Tell Us What Your Interests Are and How Long You Have and Let us Suggest The Best Activities to Suit You! See What You Can Do Whilst in Pattaya!